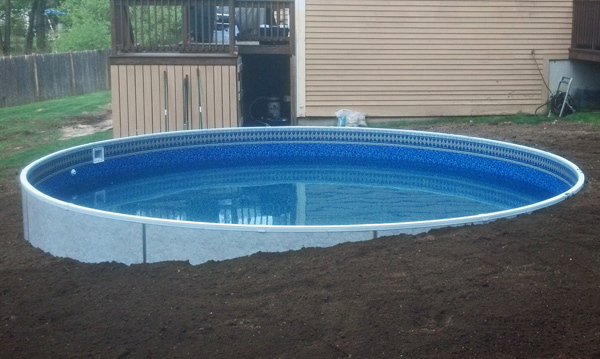 swimming pools Archives | Daigle Pool Servicing Co., Inc.
Daigle Pools offers swimming pool installation, maintenance and repairs to home owners in southern New Hampshire. We also carry a full line of products and accessories for all types of pools and spas. We have used Daigle Pool Services for several years in a row...I would highly recommend them to anyone needing services for their pool! Heather G.